Welcome to Our Brazilian Expat Community! Olá, and welcome to the all expats in Brazil! InterNations is a community of expats here to help you with all the little problems and issues you might face in moving to a foreign country. Whether you're headed for Manaus or Rio de Janeiro, we have a large community of expatriates who can help you with a variety of problems and answer any queries you might have. Regardless of industry or location, our diverse group of members is ready to help with almost any topic. 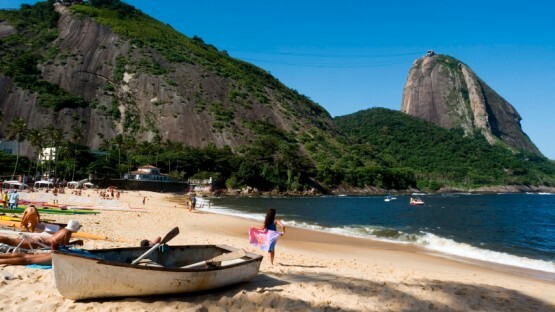 You may be asking "where is a safe area of Rio de Janeiro to move to? ", "what is there to do at night in Brasilia? ", or "will I need special injections or vaccinations if I move to Manaus? "; with our community you can benefit from expats' experiences to help you make your decision. As a large, complex country, Brazil has many challenges to be overcome, but that can be made easy with the help of our community, and you can focus fully on enjoying your new life. Attend our monthly events and activities for Brazil expatriates to get to know like-minded expatriates in real life. Get trustworthy advice and local insights from fellow members in our Brazil expat forums. 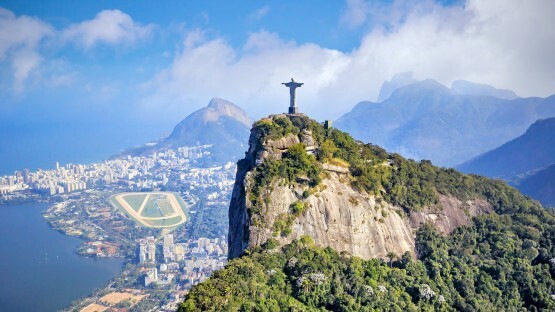 Brazil has always had a large number of expatriates from a variety of countries, and the reasons have largely remained constant for a long time; as well as being a fast-growing economy and a land of enormous potential, there's also the weather, beautiful beaches, and diverse culture that makes people from all over the world decide to call it home. 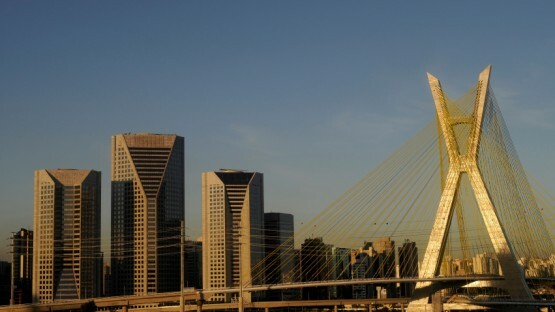 A country of colossal diversity, there can be a huge difference between regions, from the Amazonian climate of Manaus and business-oriented cities like Brasilia, to famously vibrant metropolises like Rio de Janeiro. The most common industries for expatriates to work in are oil and gas as well as the developing financial sector, but regardless of your field, you're sure to find a diverse group of people who will know exactly what you're looking for and have already had similar experiences here. By taking advantage of our collective wisdom, you can make sure your move goes smoothly and that there are no nasty surprises. InterNations is the largest global network for expatriates, with communities in 420 cities around the world. Meet fellow global minds in your city of residence or get to know local expatriates before you're moving or traveling abroad and never feel like a stranger. InterNations makes it easy for you to stay in touch with your expat friends, both online and offline, so you can grow your network of friends and contacts from all over the world. Whether they live in China or Portugal, InterNations allows you to be close to them even if they are miles away. InterNations has members from every country and all walks of life, and each member has gone through a careful approval process to ensure your discussions and interactions with the community, both online and offline, will be safe and friendly. In our forums, you can get answers to potentially complex queries such as those about work permits or governmental processes. Should you wish to take your participation in the community to the next step, there are also plenty of real-life events organized by InterNations Brazil too, regardless of your city. You could join a sports group in Brasilia, a book club in Sao Paulo or a beer club in Rio de Janeiro, or even establish your own with other like-minded people. You should also try not to miss out on the larger networking events organized by InterNations, where you can find some of the most fascinating people you'll ever meet!